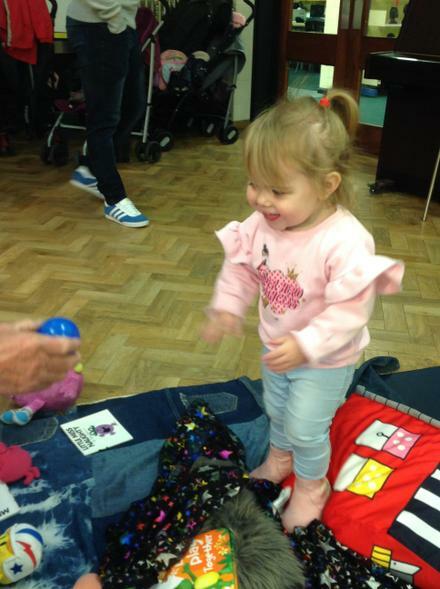 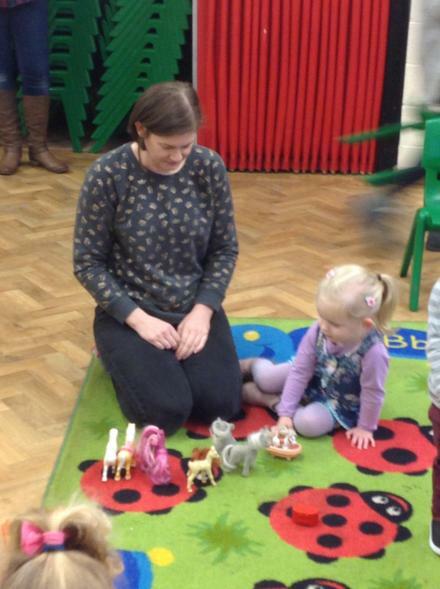 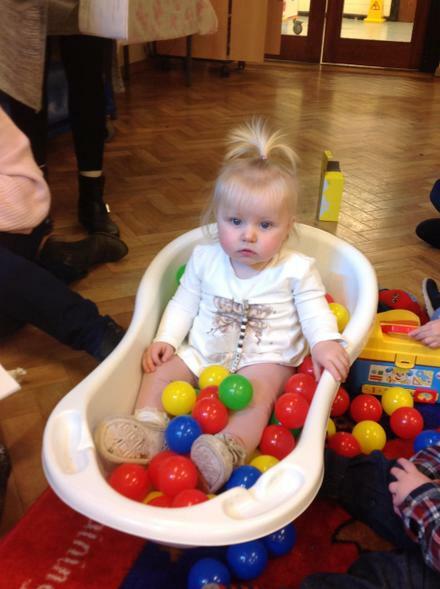 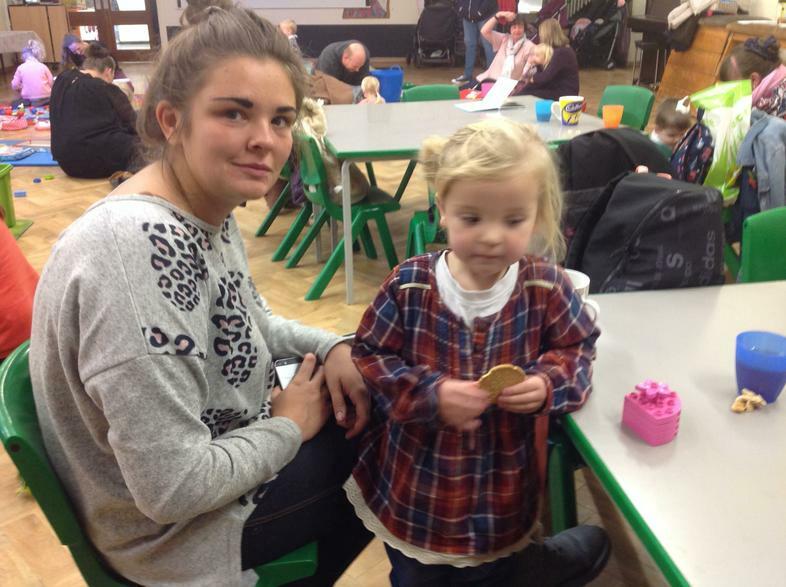 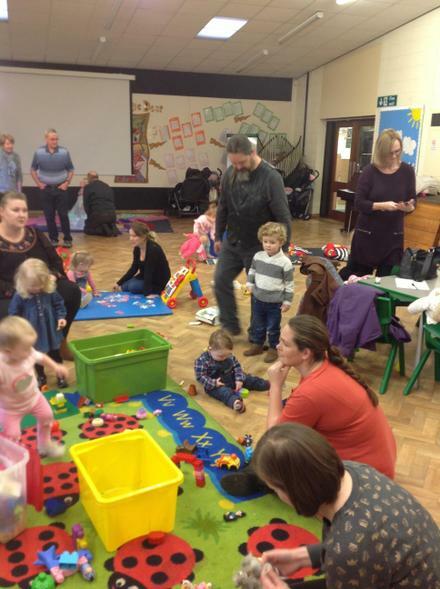 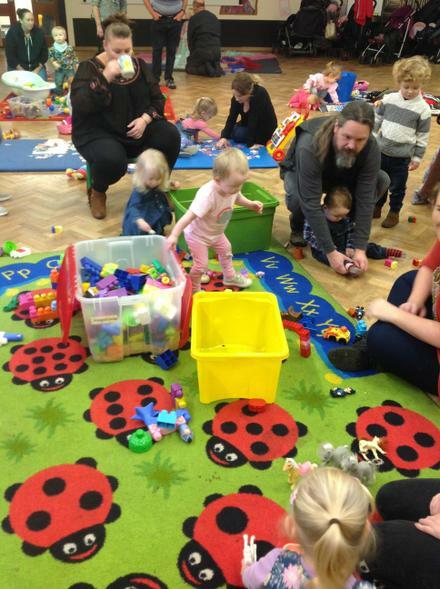 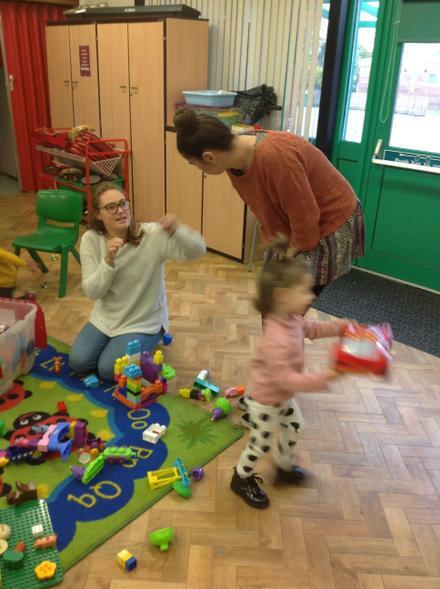 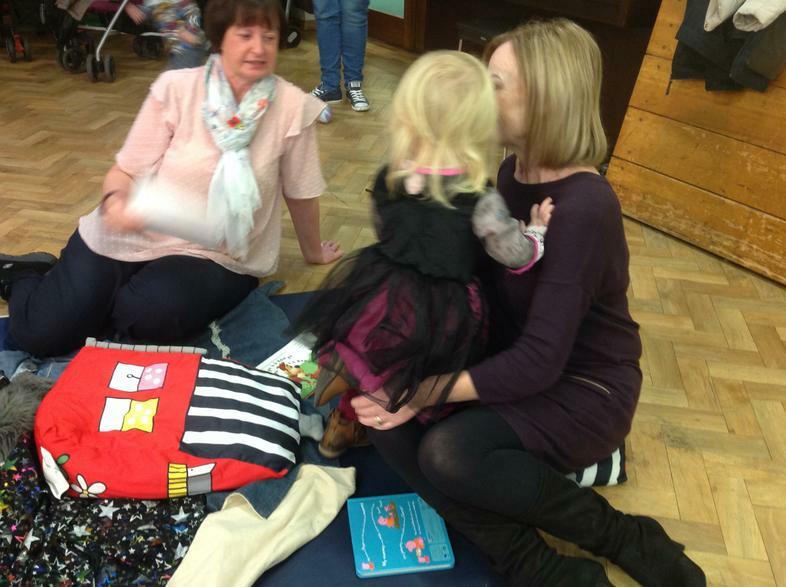 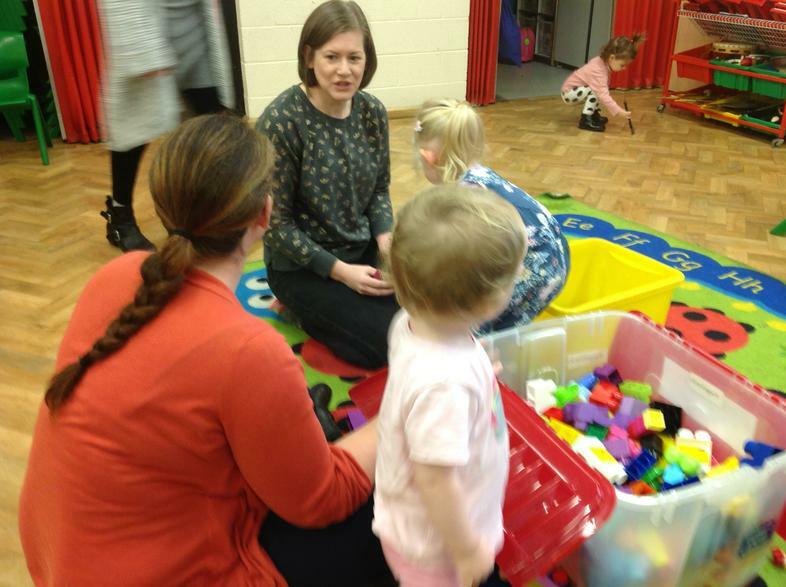 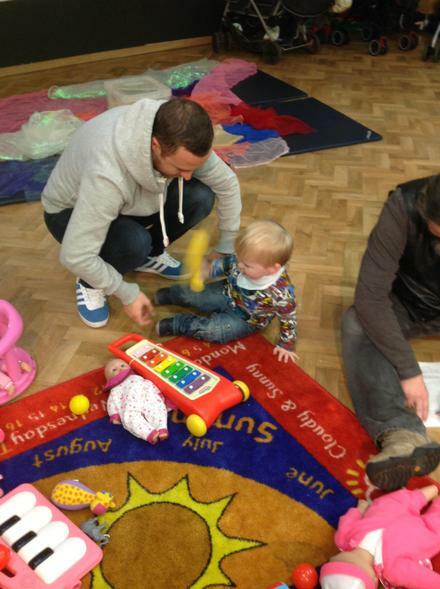 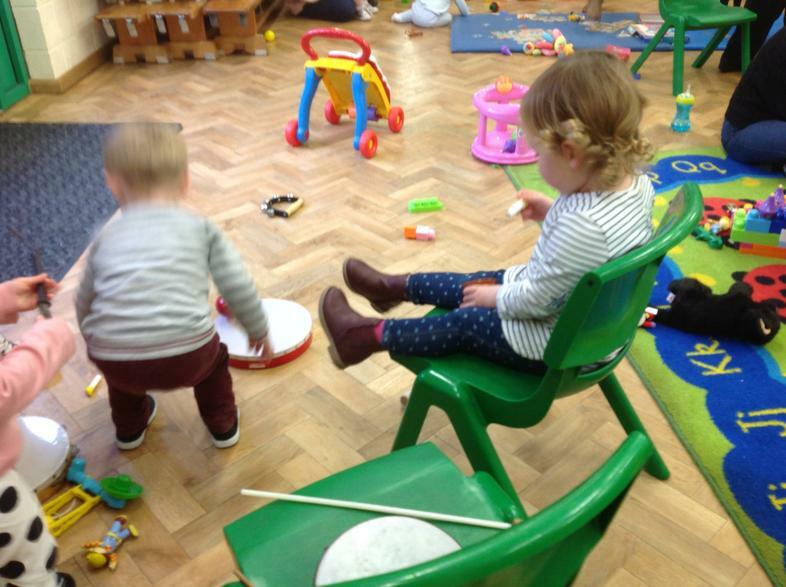 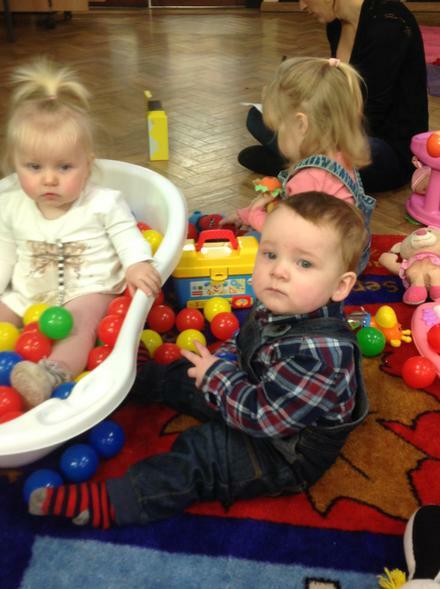 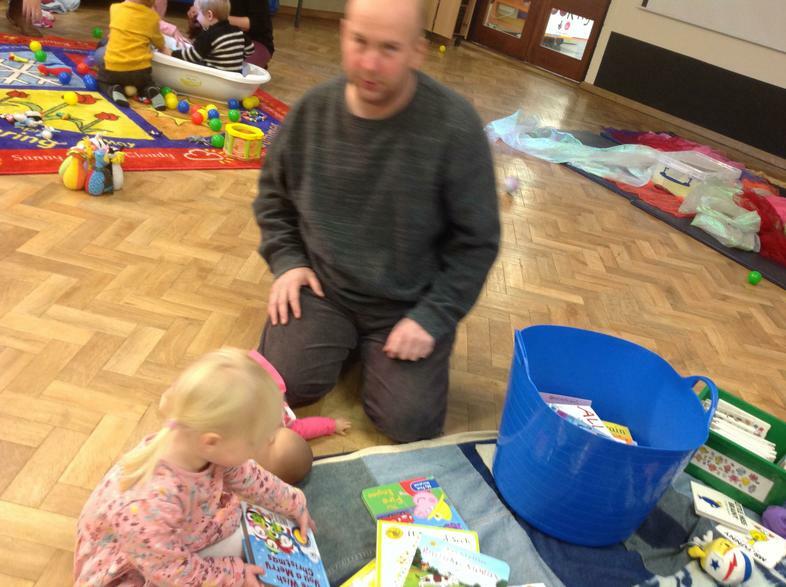 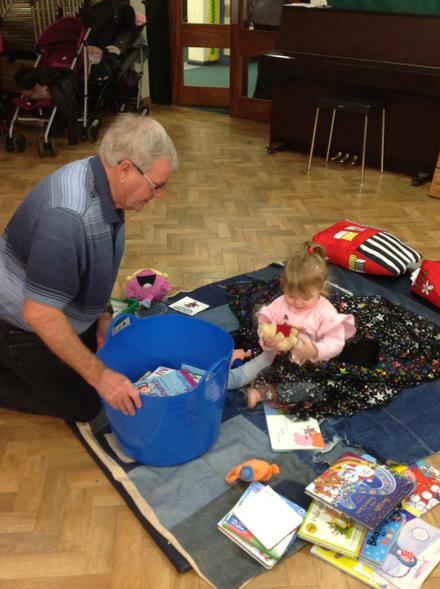 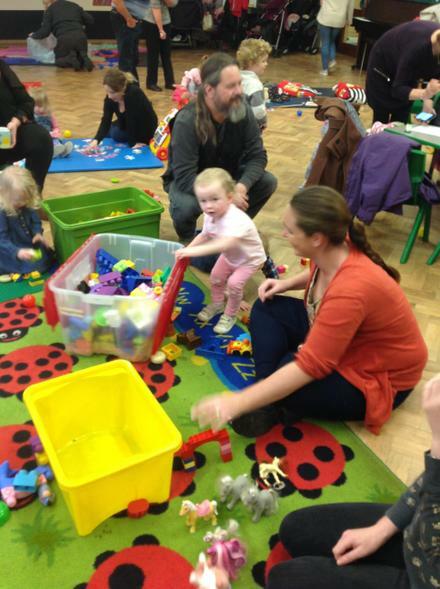 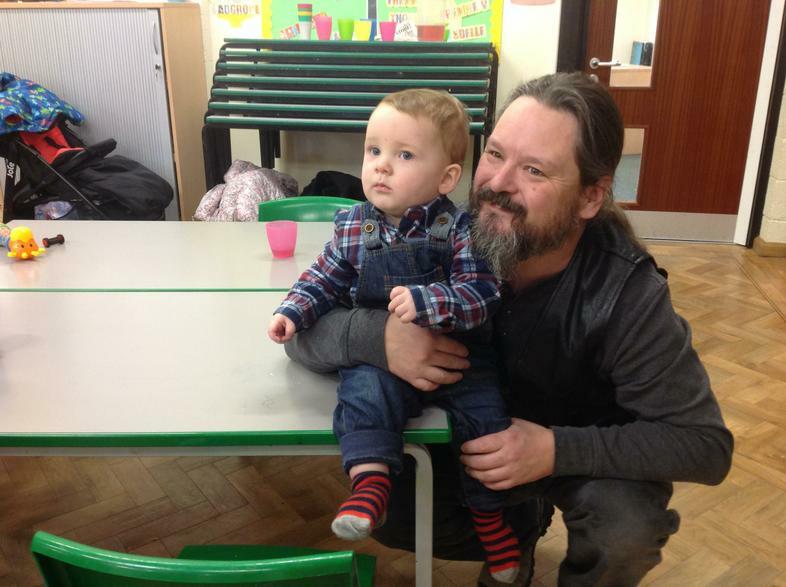 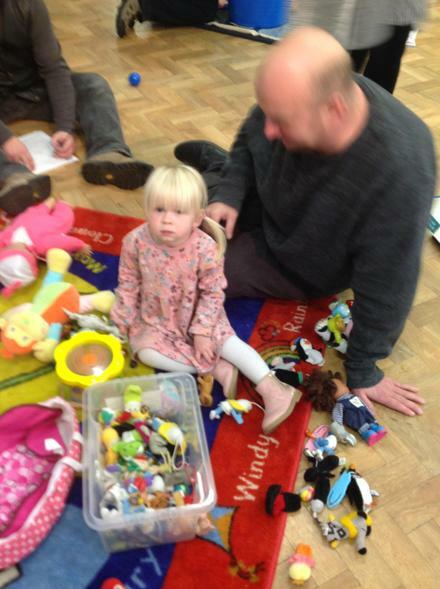 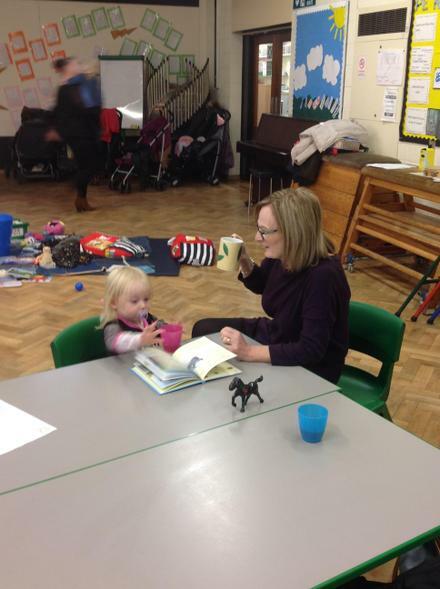 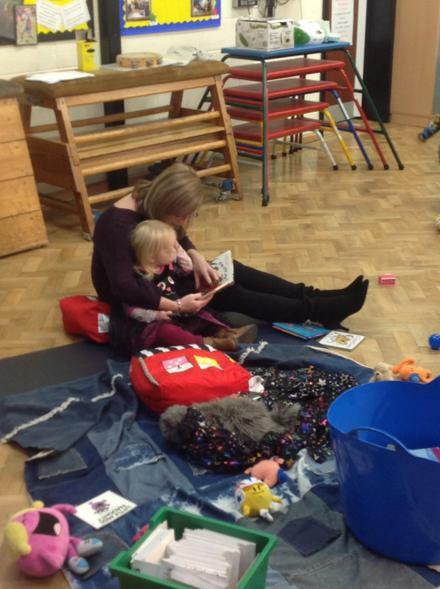 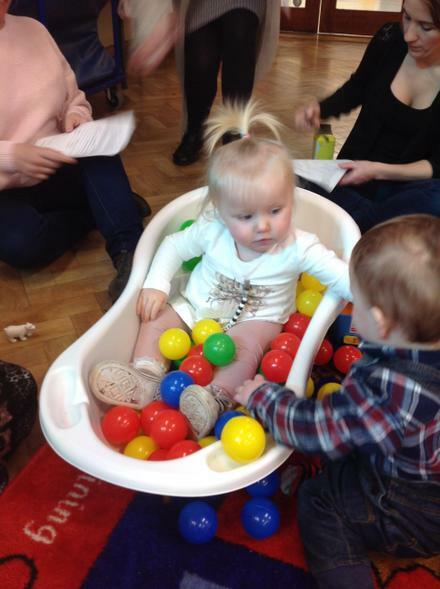 Our first Stay and Play session for under 3's was held on Thursday 8th November. 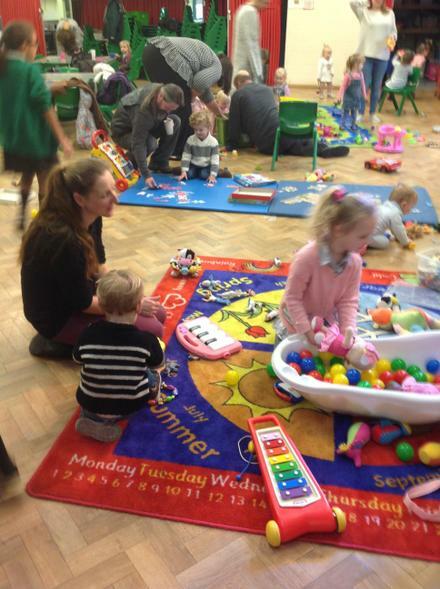 It was very successful, all of the families and children really enjoyed the fun activities. 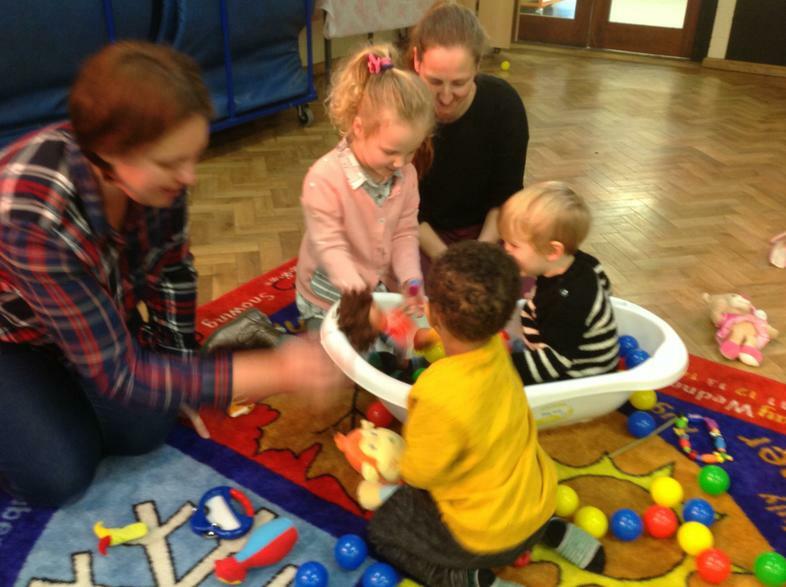 We will be holding Stay and Play sessions each Thursday throughout November from 9.00 - 10 am for a voluntary contribution of £2 per child.